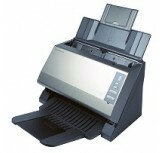 Xerox delivers. 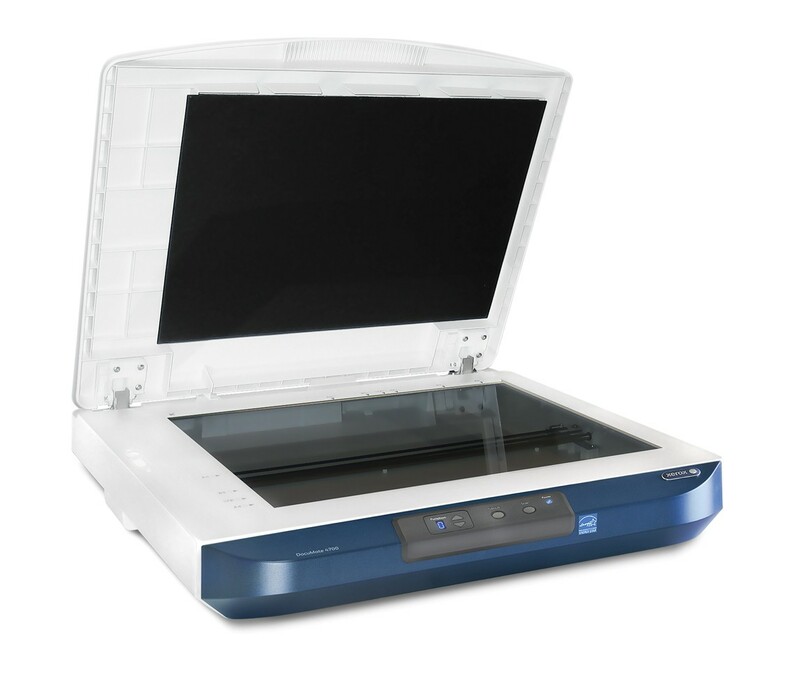 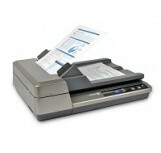 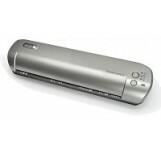 The DocuMate 4700 is an excellent flatbed scanner when directly connected to your PC. 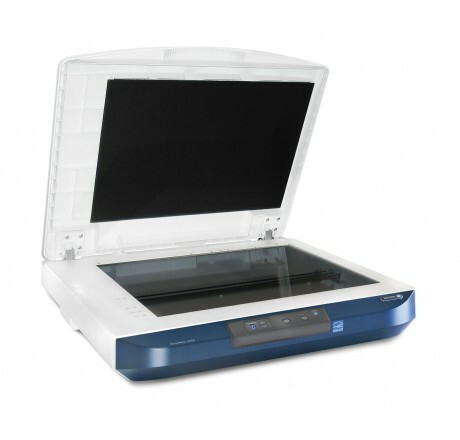 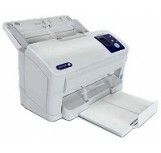 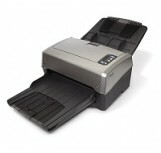 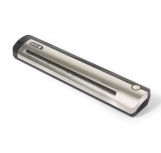 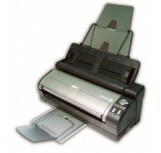 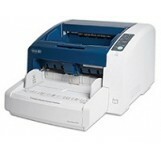 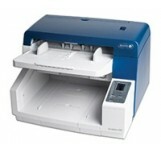 It can be used as a standalone flatbed scanner, and act as a flatbed option for any Xerox DocuMate DriverPLUS ADF scanner.